I've restored macOS High Sierra ISO file (downloaded from Torrent) to pendrive (16GB SanDisk's Cruzer Dial) using Disk Utility, however when booting from it (by pressing Alt and selecting the drive), it stops on the screen which shows the white stop sign on the gray background. So I've booted with verbose mode enabled (by holding pressing CMD-V at the start), but the messages aren't clear on what it's failing. 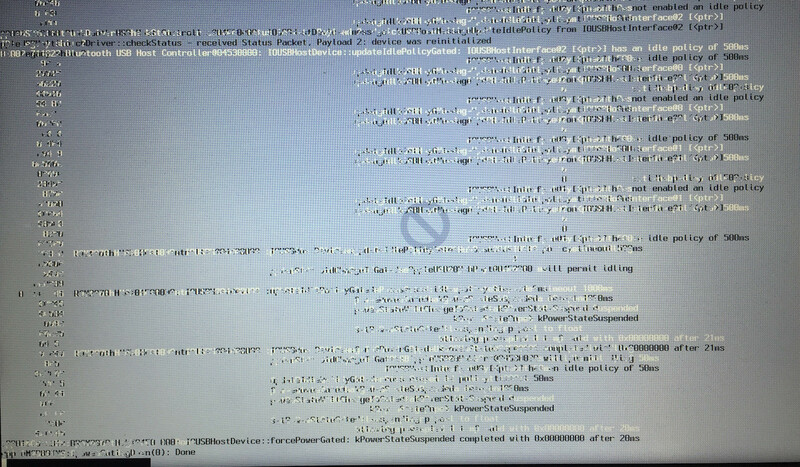 Note: The above black screen is showing booting still in progress. 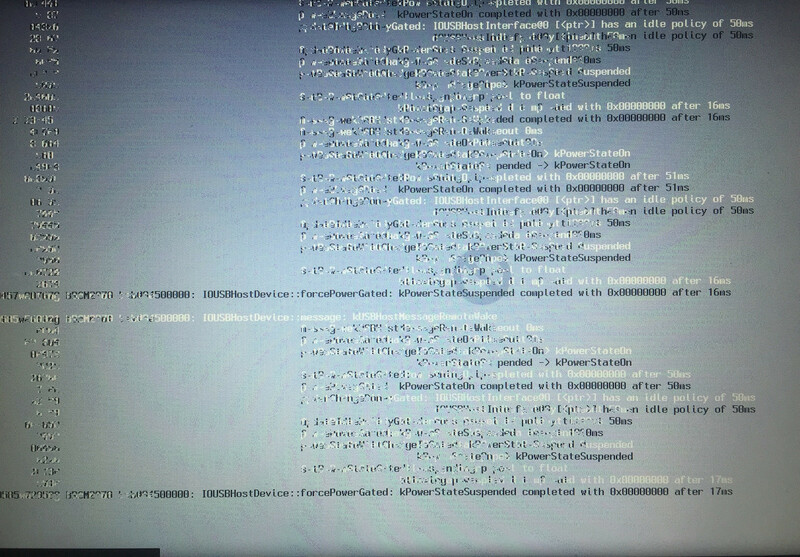 I don't know how to read these scrambled screens. I've tested on both MacBook Air and Pro and the same thing is happening. The High Sierra was booting before, but not anymore. Restoring the image couple of times (even different High Sierra images) didn't help. It tries to boots to some point, but it stops at the stop sign. 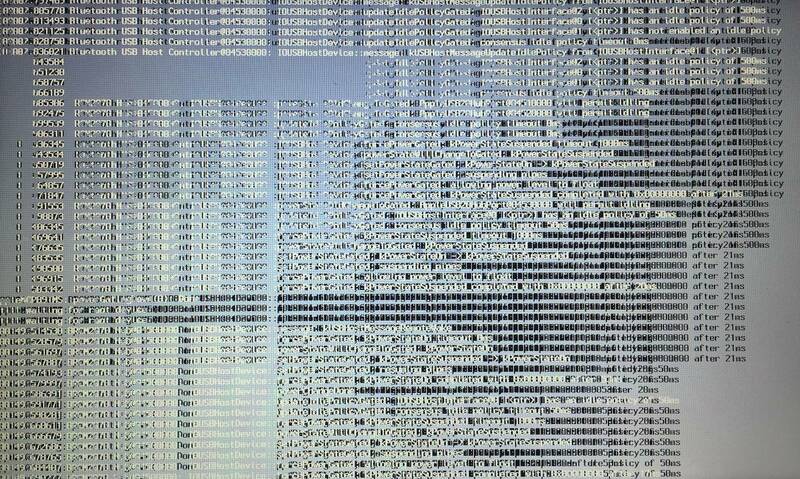 The pendrive is brand new and Disk Utility (First Aid) doesn't report any issues with it. What does the above screens means? How I should correct, proceed or debug this further? The follow is paraphrased from the link above, read the actual article for specifics. First download e.g. macOS High Sierra.app from the App Store and when the installer opens, quit it without continuing installation. When prompted, type your administrator password and press Return. When prompted, type Y to confirm that you want to erase the volume, then press Return. The bootable installer is now ready to use on a compatible Mac. In my case it was an incorrect way of burning ISO file into USB pen drive/stick using Disk Utility's restore from a downloaded standalone ISO image file. The USb pen wasn't bootable until it was created from files contained inside the ISO using the above command. Not the answer you're looking for? 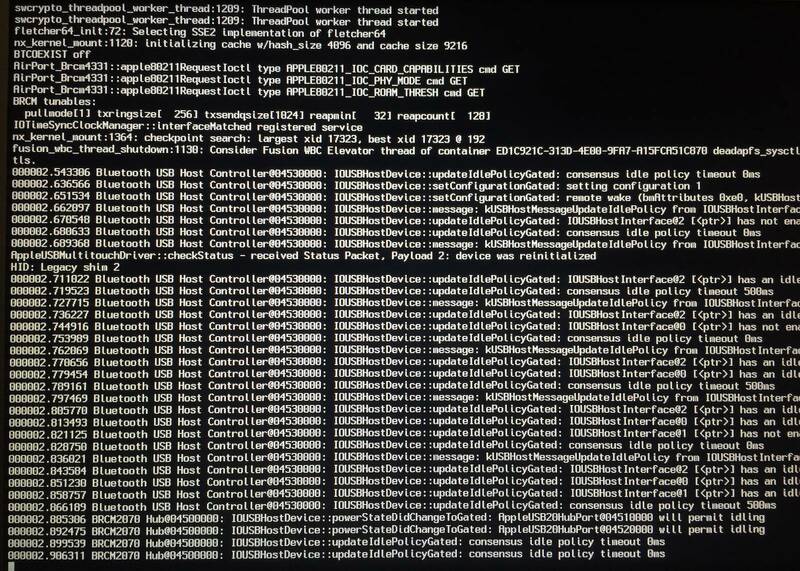 Browse other questions tagged usb boot crash kernel bootable-disk . How long to hold key combinations when booting a Mac?